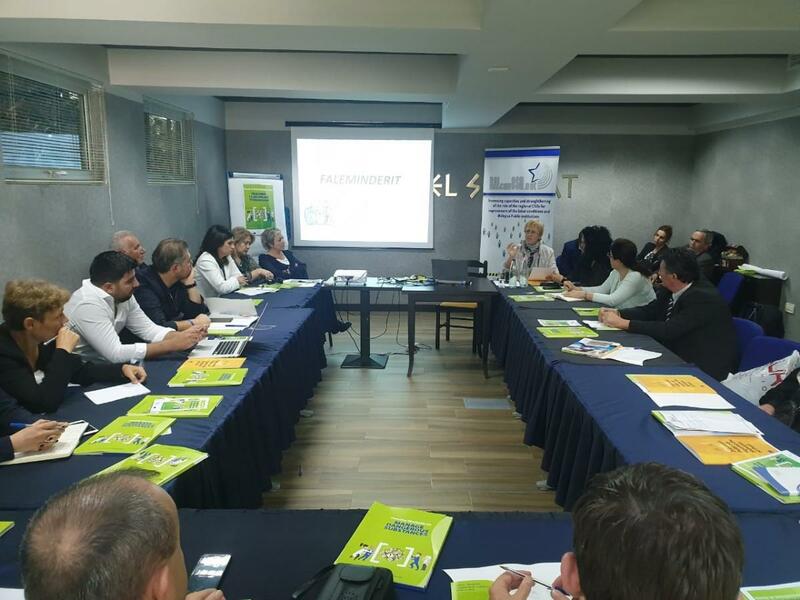 30 October 2018, Belgrade: EU-OSHA’s Director Dr Christa Sedlatschek at the Conference on the Prevention of Exposure to Dangerous Substances hosted by the Occupational Safety and Health Directorate of the Ministry of Labour, Employment, Veterans and Social Affairs and supported by EU-OSHA. 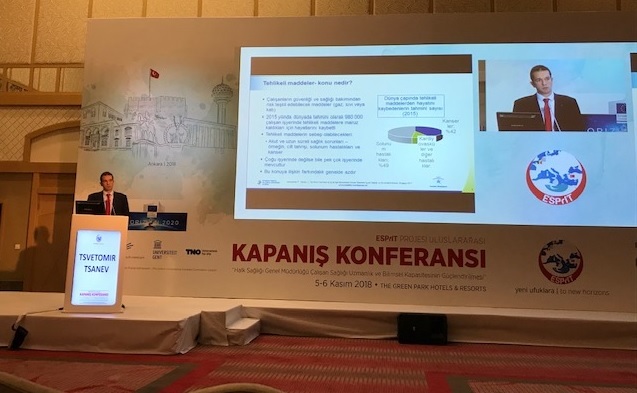 05-06 November 2018, Ankara: International Conference (ESPrIT-ICC) - “Strengthening the Occupational Health Expertise and Scientific Performance of Public Health Institution of Turkey” organised by the Ministry of Health, Public Health Institution of Turkey, TNO, VUmc and Gent University. 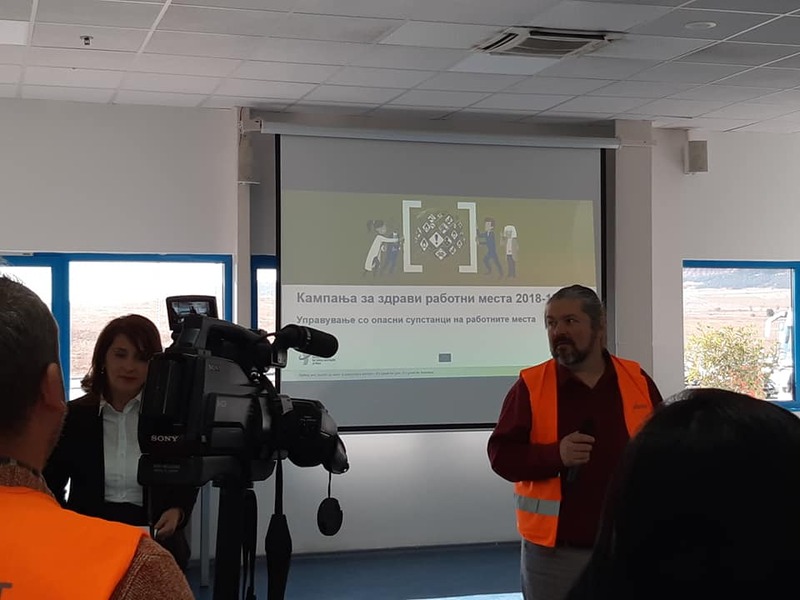 23 October: Workshop on the European Safety Week and HWC 2018-2019, two TV participation/interviews and one publication in the national media – organised by the Albanian OSH Association and supported by the Labour Inspectorate (EU-OSHA’s Focal Point). 4 TV interviews, 11 publications in the national media, workshop for OSH professionals, meeting with trade unions and more than 20 visits in companies and educational centres. 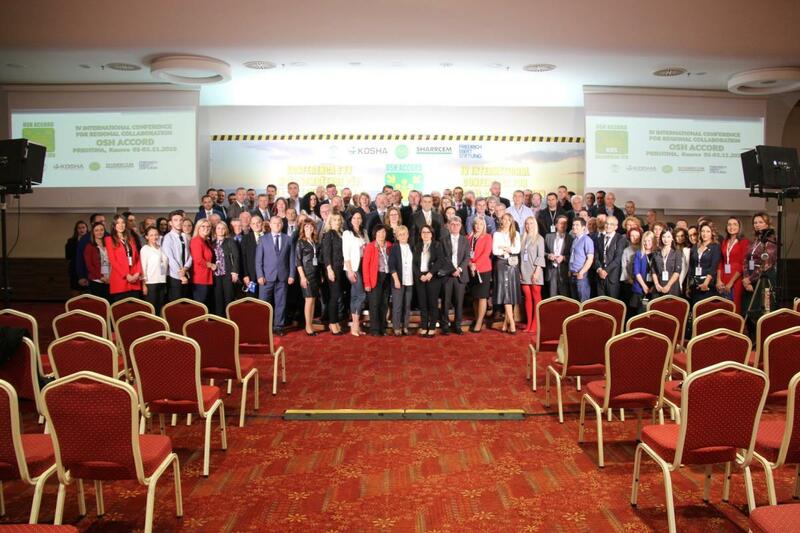 Organised by Macedonian Occupational Safety and Health Association (EU-OSHA’s Focal Point). 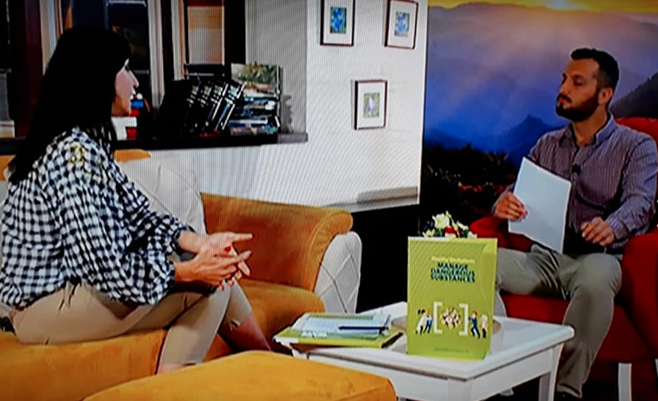 2 TV interviews, organised by Montenegrin Association for Safety at Work.